We are to help you find your center and get your life back to normal! 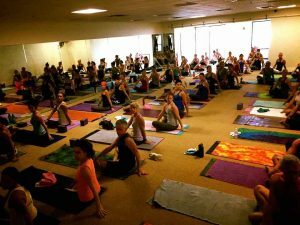 One thing the Yoga’s aspiring to achieve is to not be at the effects of the outside world. To find your peace of mind from within. 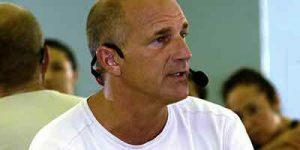 Jimmy Barkan has been teaching Yoga in South Florida since 1982 …let us help you find your way back! !